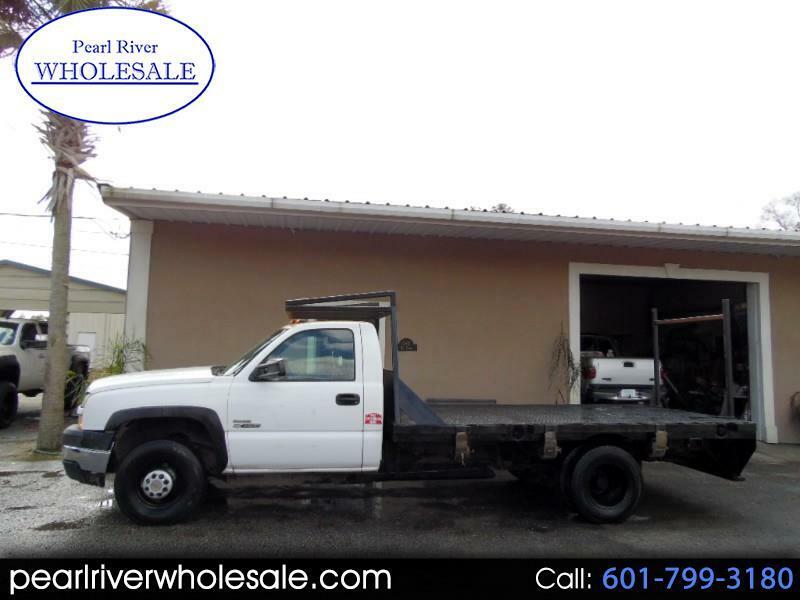 2006 Chevy Silverado 3500 Flatbed Dually, Features the Duramax Turbo Diesel 6.6L V8 Auto Trans, 199k, headache Rack and more. Miles, Runs and Drives Great, 12FT x 7Ft Wide Call Now!!!!!!!!!!!!!!!!!!!!!!!!!!!!! Message: Thought you might be interested in this 2006 Chevrolet Silverado 3500.